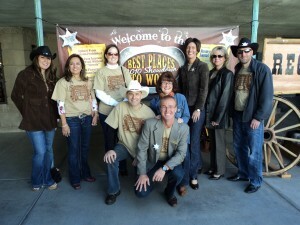 CCMC was recently named one of the top ten 2010 Best Places to Work by the Phoenix Business Journal. Company culture, employee benefits and visionary leaders were just a few of the reasons. Without a doubt, our people are our greatest asset. 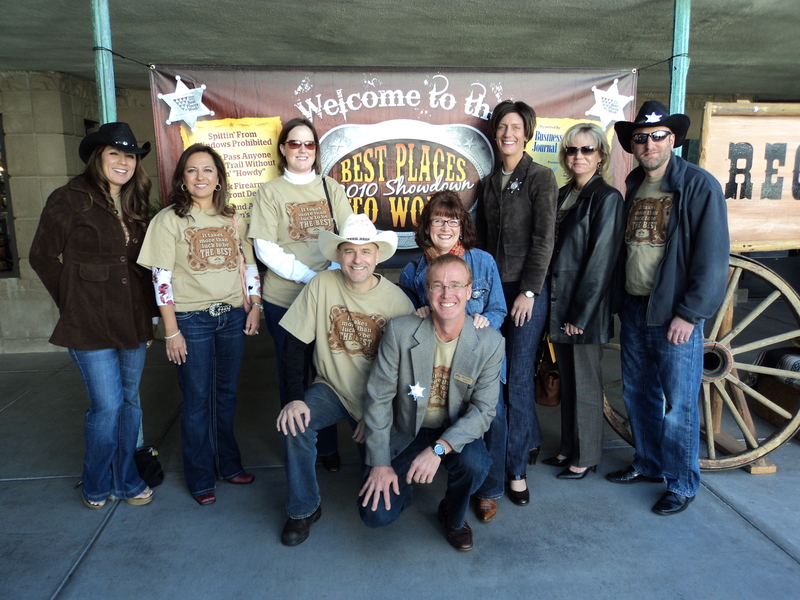 And, although we have received many other awards in the past, we are especially proud of this one.The Best Places to Work program ranks employee opinion surveys in 40 U.S. cities. These surveys evaluate various aspects of employee list, including: workplace environment, leadership direction, culture and management practices. All results are analyzed by Quantum Market Research.